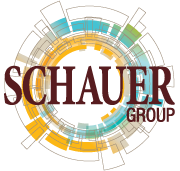 Joe is vice president of business development at Schauer Group, focused on organizational growth, client retention and client development. He leads projects to improve service levels, strengthen relationships with key business partners and attract top talent to the company. Joe also advises clients on risk management and insurance strategies in the manufacturing, construction, distribution and human/social services industries. He joined the firm in 2004. 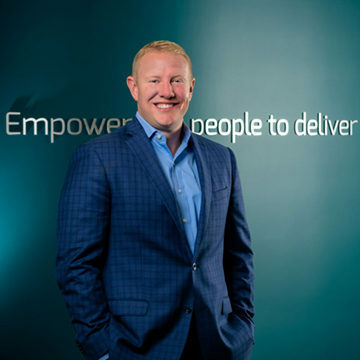 Joe earned a bachelor’s degree from John Carroll University in 2004, his designation as a Chartered Property and Casualty Underwriter (CPCU) in 2007, and his Associate in Risk Management (ARM) in 2010. He also attended both the Cincinnati Insurance School and The Hartford School of Insurance. He currently serves as a cabinet leader for the construction of the Timken Family Cancer Center at Aultman Hospital, sits on the executive committee for the Stark Economic Development Board, is on the board of directors of the Canton Regional Chamber of Commerce, and is a member of the board of trustees of The Sisters of Charity Foundation of Canton. Previously, Joe served on First Merit Bank’s Advisory Board, was chairman of ystark! and chairman of the Eric Snow YMCA. He is a past director for ArtsinStark, and is a graduate of the 22nd class of Leadership Stark County. Joe was selected as one of Business Insurance Magazine’s top 40 Under 40 Insurance Brokers in 2014, was a recipient of the YMCA’s Red Triangle Award in 2013, received the YMCA Volunteer of the Year Award in 2011 and was named to ystark! Twenty under 40! in 2009. Joe is married with two daughters.